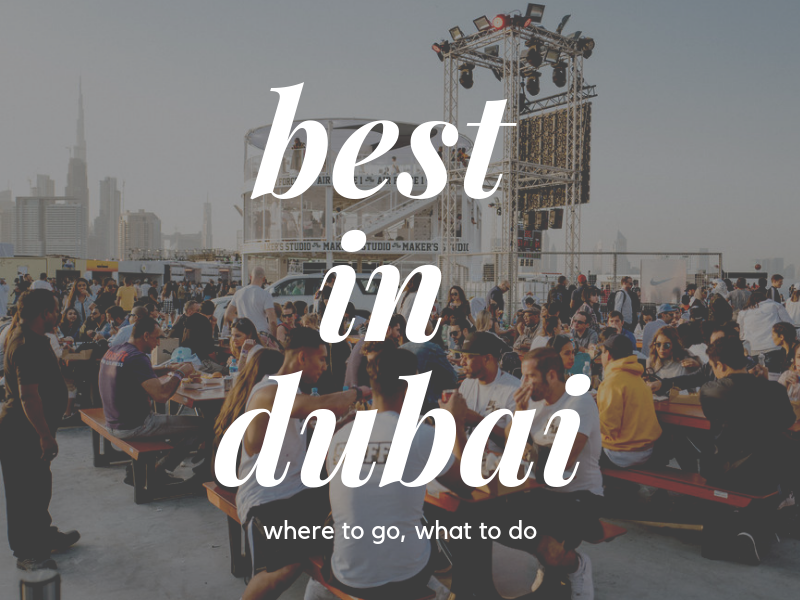 On 6th December, experience Dubai’s biggest and most exciting brunch! 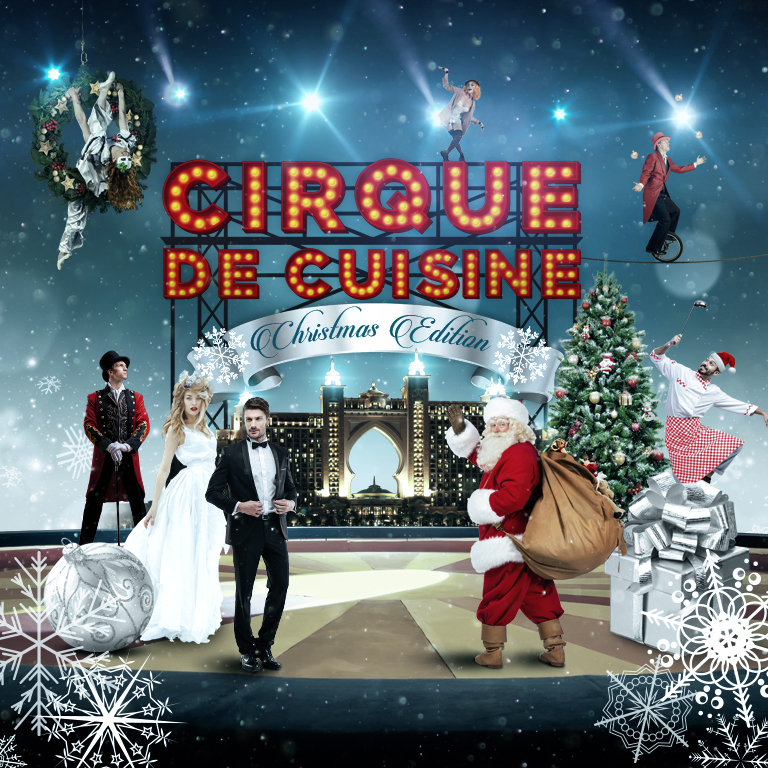 Savour traditional Christmas dishes and signature creations from Nobu, Ronda Locatelli, Bread Street Kitchen, Seafire Steakhouse & Bar, Ossiano, Hakkasan and more within an exciting Christmas themed circus environment. Catch street performers, entertainers, an electric after-party, and a magical appearance by Santa Claus and his elves. Legendary Qawali singer Ustad Rahat Fateh Ali Khan will return to perform in Dubai as the final date in his current world tour titled ‘Just Qawali’ on 7th December. 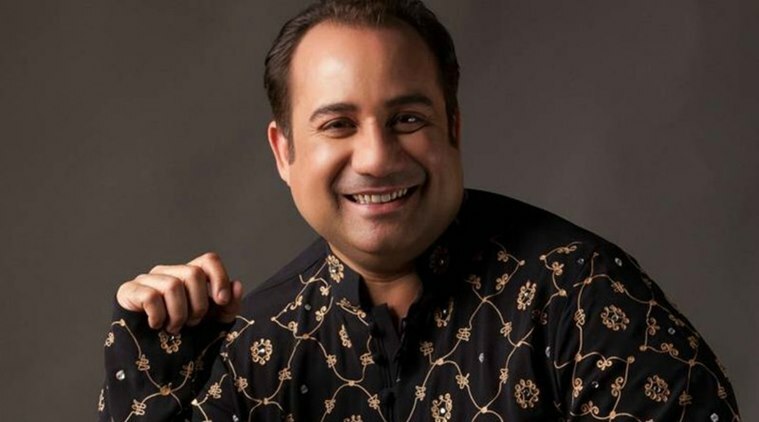 One of the world’s most loved South Asian music artist, Ustah Rahat Fateh Ali Khan has seen sold out shows around the world including multiple dates in the USA and UK. The region’s largest cultural festival is returning for its seventh edition from 6th to 8th December with a VIP music roll call that travels from New York City to Limpopo, South Africa. 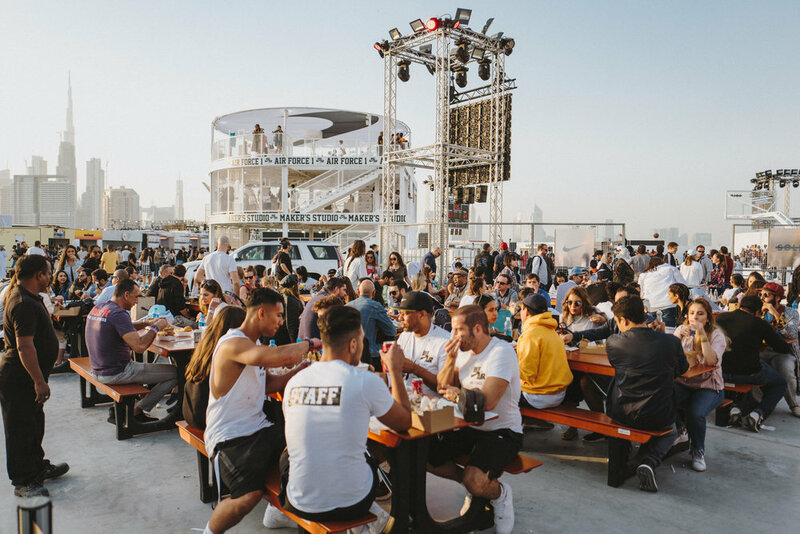 Get ready for two days and three nights of Sole DXB, a celebration of everything from fashion and music to art and sport. Stay tuned to Sole DXB’s various channels for more information or download the Sole DXB app. 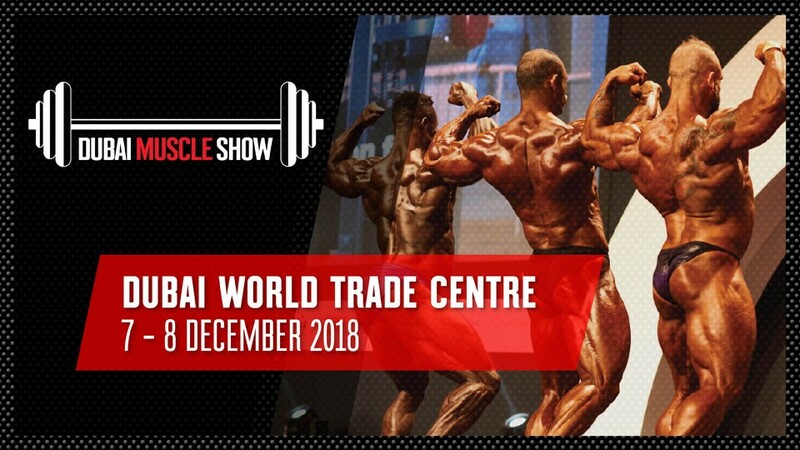 The Dubai Muscle Show is back, BIGGER and STRONGER than EVER from 7-8th December. 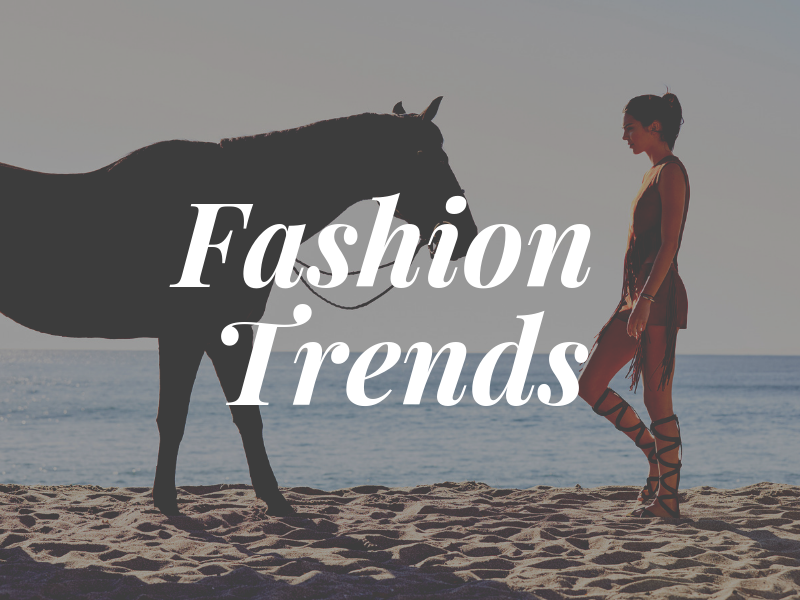 Pick up hundreds of free samples and gifts from the world’s leading fitness brands, watch exciting sports competitions, and meet the world’s leading athletes. Mr. Olympia champions, fitness stars, bodybuilding legends, social media stars, and many more will be present at the the most exciting fitness event to ever happen in the Middle East! Children’s Magician and Radio Star, Magic Phil is back with his fifth family musical magic show on 7th to 8th December. The show is set on board a ship called ‘The Jolly Holly’ and takes the audience on an exciting magical journey to sea. Full of music, songs, non stop fun and audience interaction, surprises and of course lots of magic and silliness. 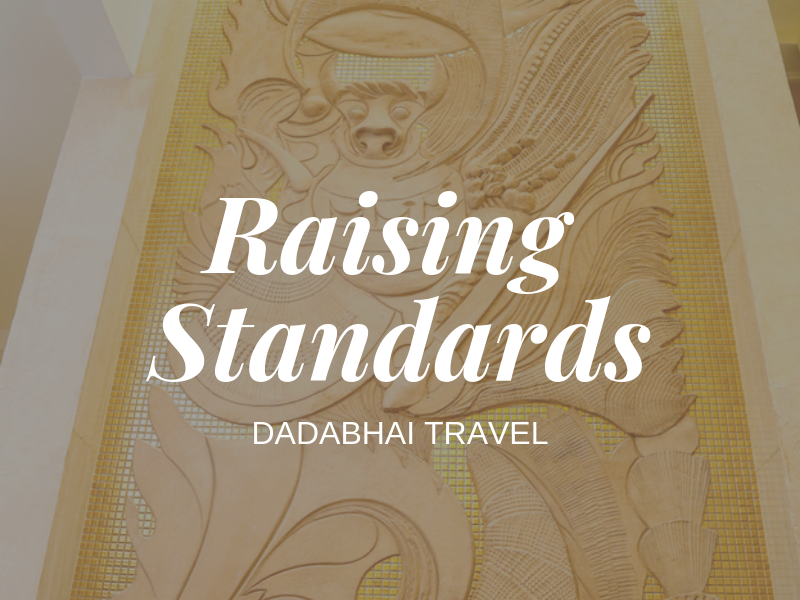 Jump onboard and book your tickets today! 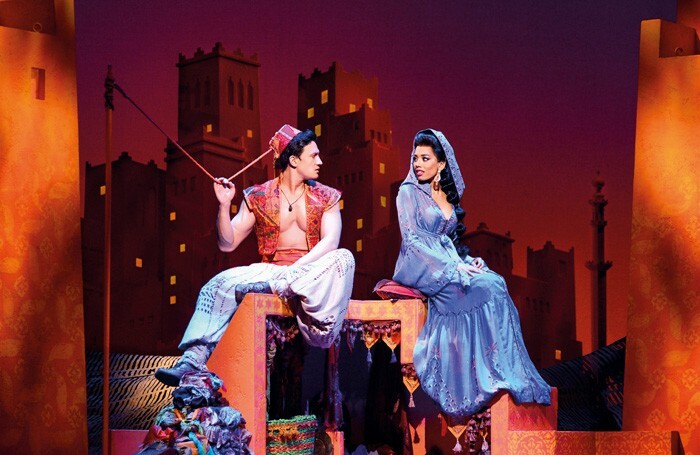 H2 productions are delighted to announce that their 12th Dubai annual pantomime with this year’s production being the spectacular adventure Aladdin from 19th to 28th December. 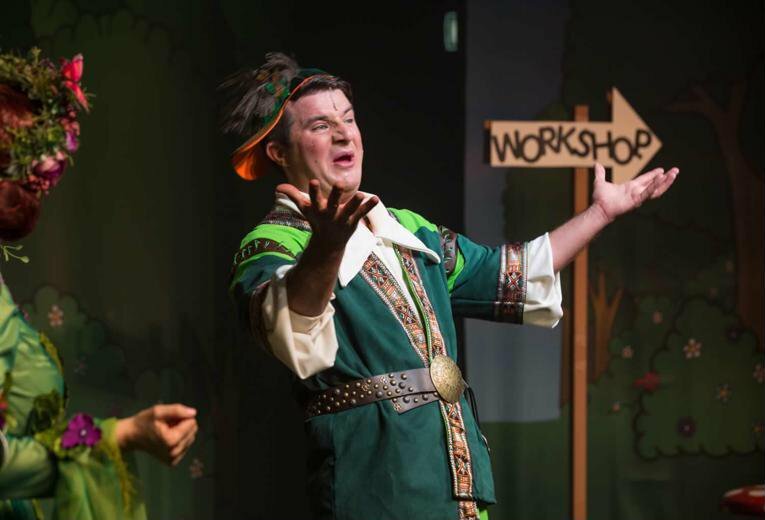 With a succulent mix of evil, comedy, music and dancing combined with colourful costumes and stunning scenery, we will transport you to the magical world of Pantoland! Catch up on what’s the latest with your favorite ‘90s Pinoy bands’ vocalists and relive your memories of one of the most unforgettable eras of Philippine music on 28th December. Have the chance to hear live the powerful and distinctive voice of Cooky Chua, the rich baritone sound of Teeth’s Glenn Jacinto, the funky grooves of Lei Bautista of Prettier Than Pink, the forceful and emotive vocals of Orient Pearl’s Naldy Padilla, and Wency Cornejo’s amazing voice. Of course, surprise guests are also set to make the event more fun and enjoyable! This New Year’s Eve Royal Gala held by the beach is going to be a celebration to rival all others! An evening of canapés, Champagne, and welcome drinks with a 30-piece band kicking off the night’s entertainment. 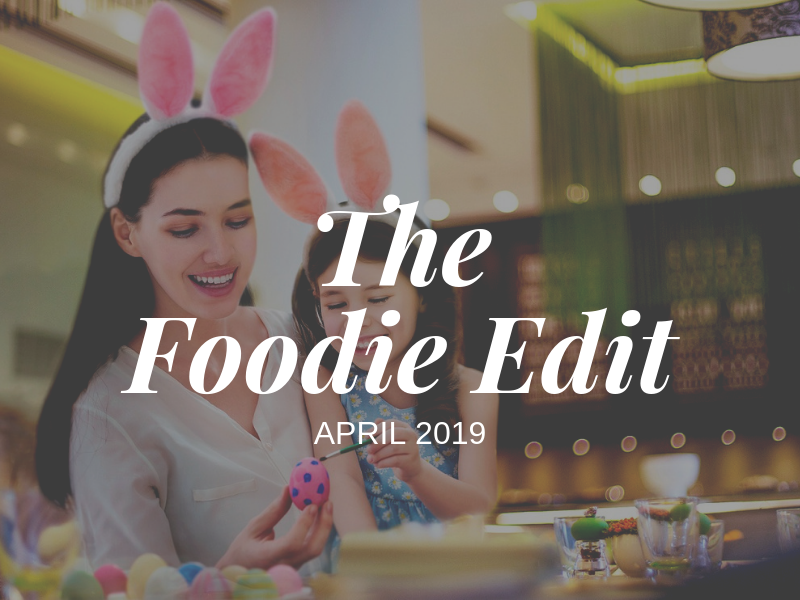 Indulge in a luxury buffet serving everything from Lobsters and Caviar to Shawarmas and Fajitas. 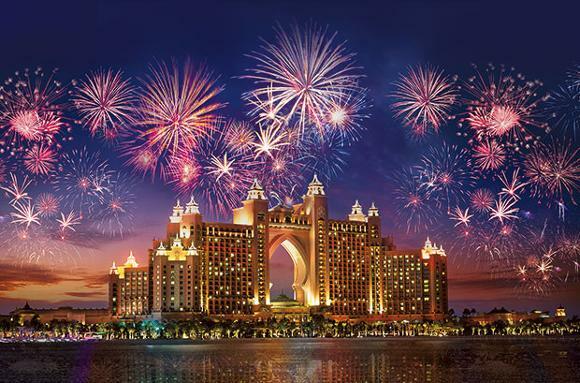 Guests will enjoy a fantastic view of the Dubai skyline with spectacular fireworks.